Another separation of Bitcoin's blockchain - a so-called 'hard fork' - has just occurred today, Tuesday 24 October, 2017, at block 491,407. Similar to the Bitcoin Cash hard fork earlier this year, this latest split results in the creation of a new cryptocurrency - Bitcoin Gold. Whenever a hard fork results in a new cryptocurrency available in our exchange balances, we make a cash adjustment on client accounts with positions on respective cryptocurrency CFDs to reflect this new value (even though we have no obligation to do so). Unfortunately, at the present moment Bitcoin Gold will not be processed by the exchange we have access to, so there will be no new value which we could deliver to your accounts with Bitcoin CFD positions on this occasion. Please also be informed about the forthcoming Bitcoin Segwit2X fork, expected to take place on 16 November, 2017. Although we cannot speculate on whether our exchange partner is going to support it or not, it can be reasonably suggested that there is a solid chance for this as the major brands, such as Coinbase and Bitfinex, among others, have expressly committed to support the B2X fork. We'd like to take this opportunity to inform you that we're constantly searching for opportunities to improve our trading terms on cryptocurrency CFDs, as well as execution quality, and that your trading experience with these exciting, often thrilling (!) new instruments will be significantly improved very soon. 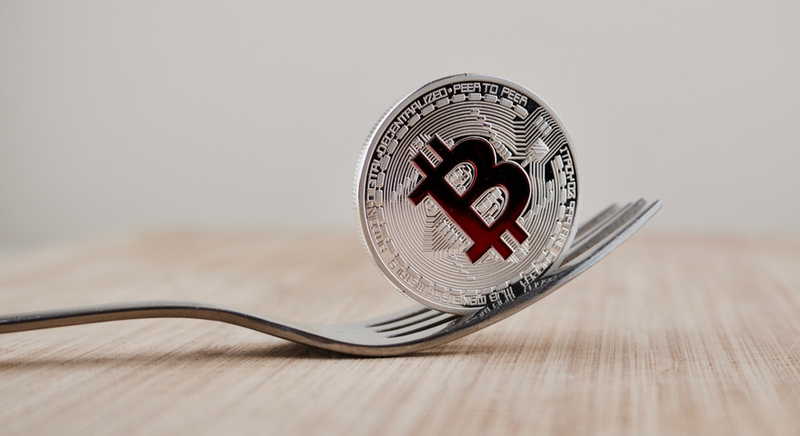 'Hard forks' are typically connected with an increased amount of volatility of the underlying asset. Volatility can be your friend, but too much can be very dangerous as it can lead to extra slippage. Fortunately, Admiral Markets have developed a unique set of advanced trading settings that should help you minimise volatility risk while trading. Check them out! If you're not keen on 'forks', maybe you'll 'fall in love' with our ladder! With our MetaTrader Supreme Edition offerings, you'll have access to the Order Ladder, which will hopefully give your daily trading activities a nice boost! Forget about order windows, enter the market with a single click. The Order Ladder is available for both market and pending orders, is optimised for MetaTrader 4 and MT5 and compatible with demo and real accounts...But ONLY available at Admiral Markets! 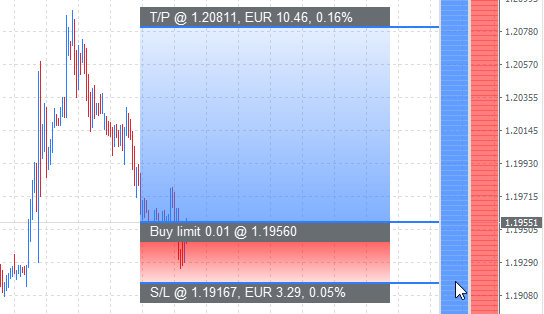 The Order Ladder allows you to trade faster than ever before. Give it a try today! As always, we encourage you to follow our news releases and also to reach out to your local customer support team, should you have any questions about any aspect of our services.